Charles Levkoe in the Canada Research Chair in Sustainable Food Systems and an Assistant Professor in the Department of Health Sciences at Lakehead University. 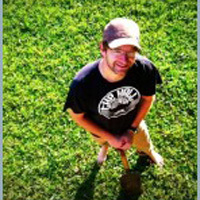 His community engaged research uses a food systems lens to better understand the importance of, and connections between social justice, ecological regeneration, regional economies and active democratic engagement. Working directly with a range of scholars and community-based practitioners across North America and Europe, Charles studies the evolution of the broader collective of social movement networks that views the right to food as a component of more sustainable futures. 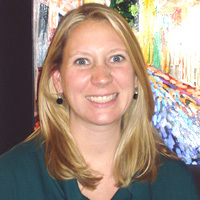 Colleen is an assistant professor in the Department of Geography and Earth Sciences at the University of North Carolina at Charlotte. Her current research focuses on the contestations of urban agriculture in the sustainable neoliberal city. In partnership with community organizations in Argentina, Canada, Colombia, and the US she studies urban migrant women’s methods for growing food in the city, how these practices are influenced by ecological gentrification driven by sustainability planning, and the ways migrant identity is shaped by rhetoric about their knowledge. 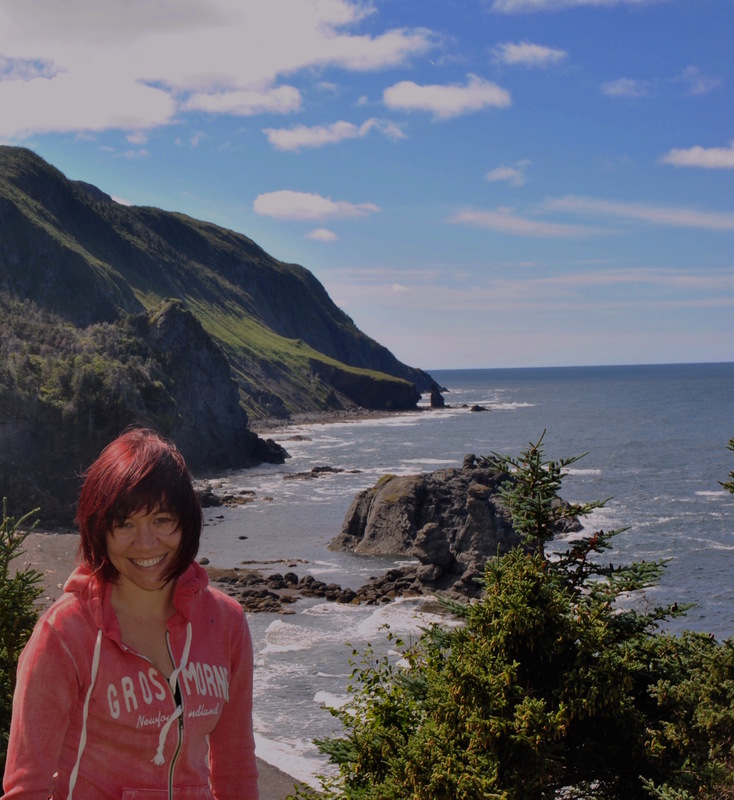 Kristen Lowitt is Assistant Professor in the Department of Geography at Brandon University. Her community-based research focuses on the relationships between natural resource governance and food security in rural and coastal contexts. Xiang “Peter” Chen is an Assistant Professor at Arkansas Tech University. His research interests are focused on evaluating and modeling urban food access using innovative geospatial techniques, including geovisualization, social media, and space-time analysis. Joshua Sbicca is Assistant Professor of Sociology at Colorado State University. His work focuses on food politics, urban food systems, social movements, and inequalities. His two current projects explore 1) food movement social network division and cohesion in Denver, CO; and 2) entanglements between food and gentrification in North America, which will result in an edited volume. He is the author of Food Justice Now! : Deepening the Roots of Social Struggle (University of Minnesota Press). Samara Brock is pursuing her PhD at Yale’s School of Forestry and Environmental Studies. She has worked in agricultural development in Cuba and Argentina, as a food systems planner for the City of Vancouver, and more recently as a program officer for the Tides Canada Foundation, funding nonprofit organizations working on complex conservation, climate change, and food security initiatives. Her current research focuses on the development of environmental knowledge and expertise through engaging with organizations that are attempting to transform the future of the global food system. Levi is a Ph.D. student in Geography at the University of Georgia. His dissertation explores the racial politics of recent agricultural change in the South Carolina Lowcountry – the coastal region surrounding the port city of Charleston. 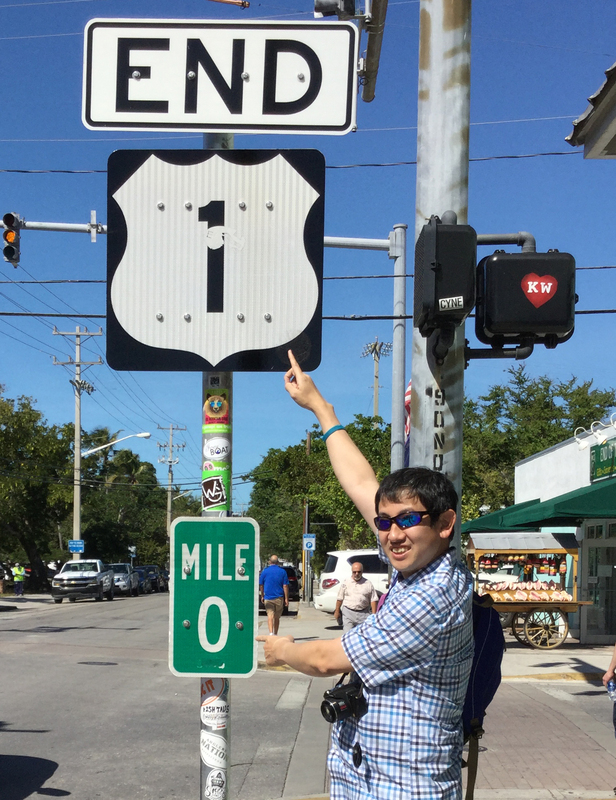 Taro Futamura is Associate Professor at Doshisha University in Kyoto, Japan, and currently Amherst-Doshisha Exchange Professor at Amherst College in Amherst, MA (September 2017 – August 2018). He has wide interests in issues of agriculture and food in the United States and Japan, and he is currently examining local industries in New England, particularly sustenance of cranberry productions and growth of microbreweries. His works have appeared in Food, Culture and Society and Japanese Journal of American Studies (both in English) as well as in various Japanese publications.